A collection of 32 essays written by veterans and family members describing their experiences from conflicts spanning World War II to Afghanistan. Unfortunately, due to sales rights restrictions, we cannot offer Red, White, and True for sale in your country. 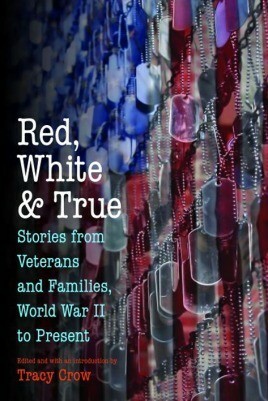 • A collection of 32 essays written by both veterans and family members describing their experiences from conflicts spanning World War II to Afghanistan. A collection of 32 essays written by veterans and family members describing their experiences from conflicts spanning World War II to Afghanistan. These individual stories of pain and struggle illustrate the inescapable damage that war rends in the fabric of society and celebrate our dauntless attempts to repair these holes with compassion and courage.